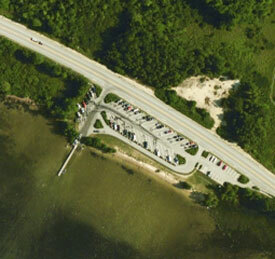 Looking for a place to launch your boat? Below is a listing of boat ramps around the lake. 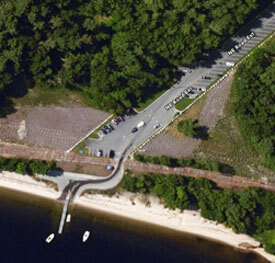 Many Marinas also have ramps available for public use, you can find them here. Sebago Station pictured here in early spring, is located in the village of Sebago, and is a great launch with plenty of parking. 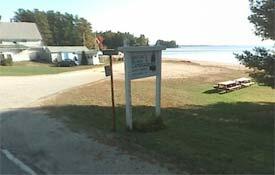 The launching fee is $10 if you do not live in Sebago Lake Village and is usually charged Memorial Day to Labor Day. The Raymond launch is a popular ramp for many fisherman. Launching is free and parking is adequate. 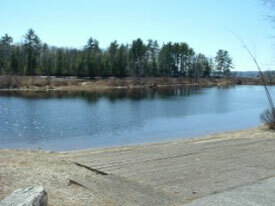 The State Park launch for Sebago Lake is a nice ramp with plenty of parking. It is known for being an early site to fish because of its sunny orientation. You do have to pay to get into the park to use this launch. Looking for 2-3 bedrm. summer rental Aug 2018 In Sebago. As close to O.Dan's as possible in Long Beach Area. Hope everyone enjoys this long holiday weekend!! Get out and go boating!!!!! Enter your email address to receive our latest updates by email.